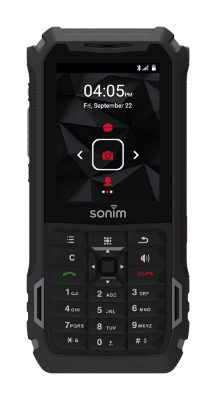 Meet the next generation ultra-rugged device built for mission critical communication. Industrial strength. Military tested. 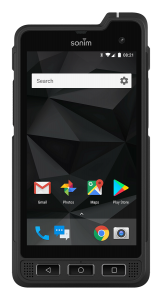 The XP5s meets the toughest performance standards to deliver clear, crisp communication wherever work takes you. With built-for-work features that ensure the job gets done right. 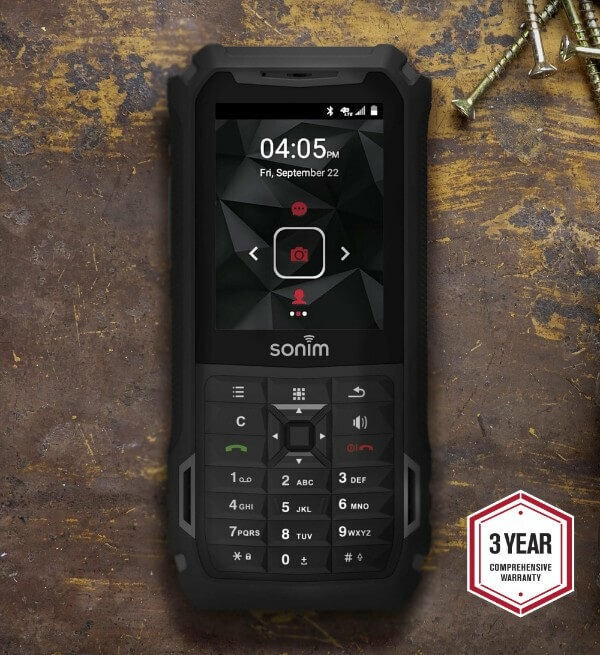 The ultra-rugged Sonim XP5s Push-To-Talk handset is not only built to survive the most extreme environments on earth – it is specifically designed with features to meet the needs of those who serve. 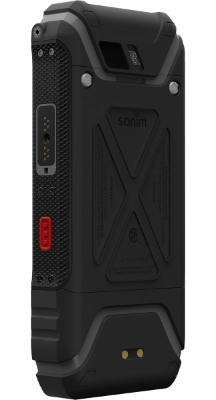 Communicate in the noisiest places with Extremely Loud & Clear Audio and eliminate audio transmission issues with Sonim SecureAudio Connector and Accessories. 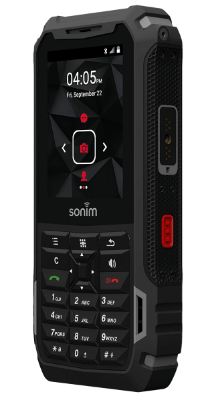 Enjoy all-day power with Multi-shift Battery Life, and get more done with Android and Worker Productivity Applications.